4. One Step Closer To Space Tourism. 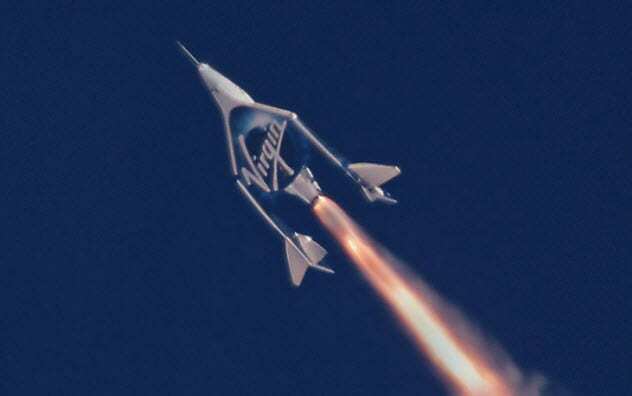 With the companies SpaceX and Blue Origin as its main competitors, Virgin Galactic was founded with the mission of making outer space accessible to tourists. However, since its creation in 2004, the private company has had many problems to overcome to reach space.It has been about 10 years since the firm promised tourist space flights. There have been numerous delays and a fatal accident in 2014.